Gothenburg is famous for being the epicenter of a crucial episode in the history of Death Metal. Most cities in the world don’t have the privilege of having their own signature musical style! It isn’t called “the Gothenburg sound” for nothing, and A Dead Tree Doesn’t Talk has proven to be one of its promising successors. Formed in the summer of 2011 as a Rammstein cover act, the Metalcore band A Dead Tree Doesn’t Talk’s name came, in their own words, “from the former singer’s mumbling one morning”. Don’t let this environment-friendly name fool you, though: The brutality of a decades-long lineage of Death and Black Metal is very much alive in this Swedish act. Even though the band is quite rooted in the Metalcore scene (a genre they have revered for years), they have made a fruitful effort to keep true to the most extreme meaning of the word “Metal”. Their very own “homage to brutality” has been successfully achieved by removing the clean vocals included in their original lineup and introducing ancient visual iconography. Having Adam Rexius as frontman and vocalist, and some barbaric riffs on the guitars of the formidable Hansson brothers (Ismael and David), add a solid ground to the mix. But you can’t make a riff from hell if you aren’t supported by the clockwork precision of an experienced rhythm section, something Herman Singh (drums) and Gustaf Bergquist (bass) understand and convey in their performance. 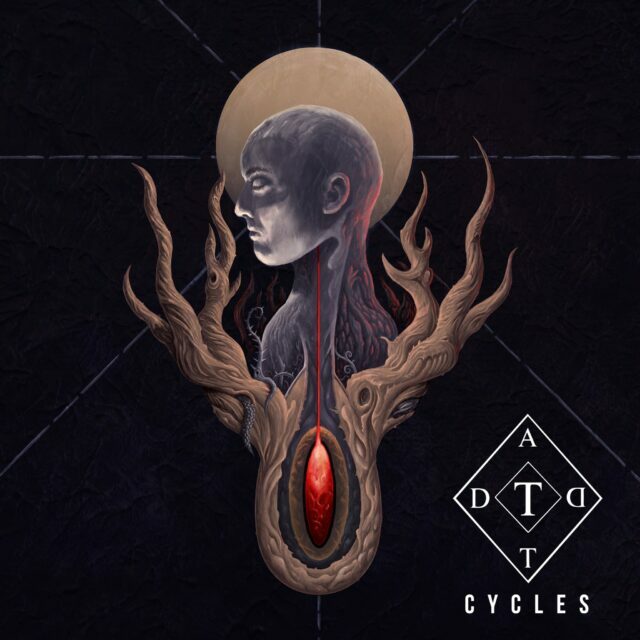 ADTDT’s career got an extra boost in 2015 with the release of their EP “Arcus”, the very year the band also started becoming internationally acknowledged. 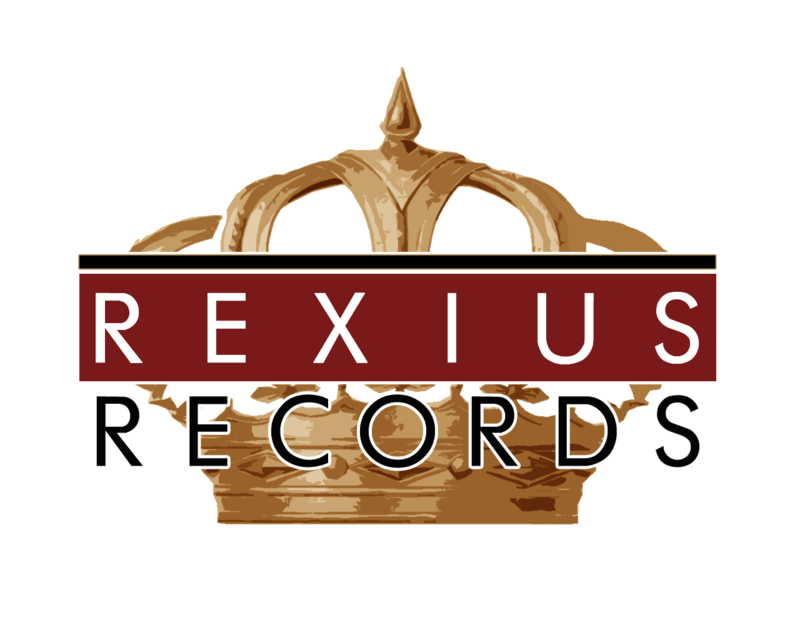 They signed to Rexius Records in 2017, touring Eastern Europe later that year and recently opening for Novelists and Barrier. 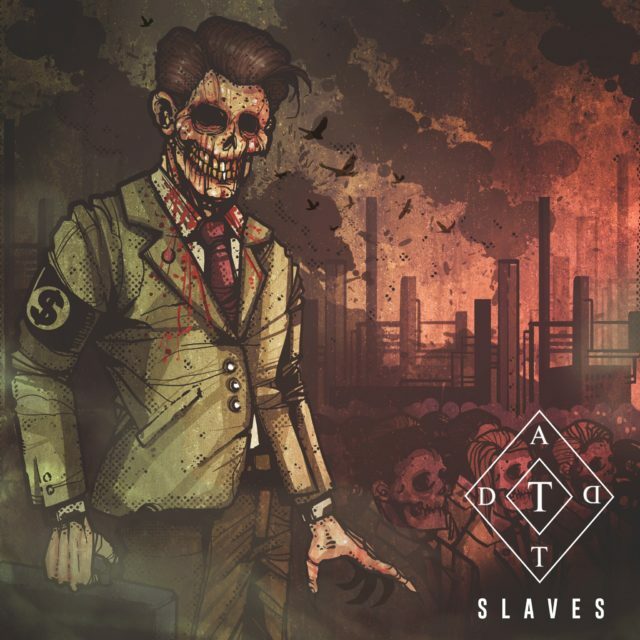 They’re currently preparing for the release of their second EP, a brutal protest against environmental destruction that will be available later this year. Environmentalism has never sounded so metal.